If you are having a hard time where to bring your special someone on Valentine's Day. Then its time to check out the following Bistro Restaurants. 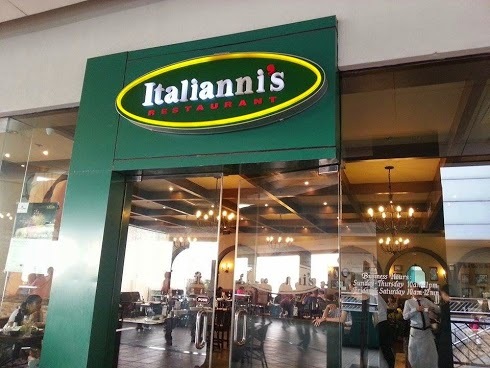 Then there’s the widely-popular Italianni’s, with its old-wold charm and Italian-American cuisine. 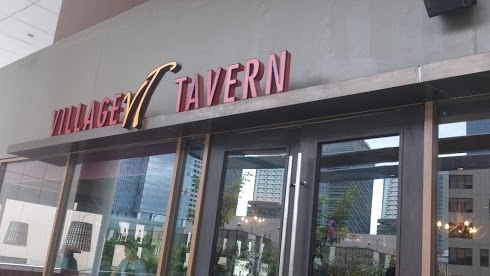 Or drop by VILLAGE TAVERN and indulge on classic American dishes made with premium ingredients. Meanwhle, hand-cuts steaks, ribs and all things hearty await guests at TEXAS ROADHOUSE. 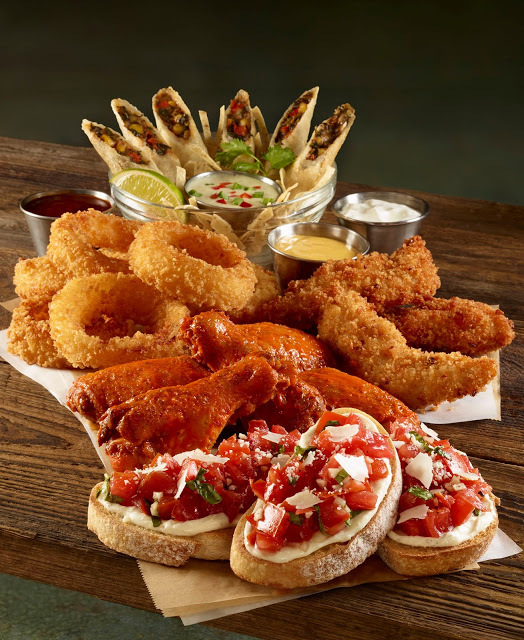 But if wings are your thing, gather your team at BUFFALO WILD WINGS for a real game-changing Valentine’s day spent on wings, beer, and sports. BULGOGI BROTHERS, on the other hand, has classic Koren food like bulgogi, bibimpap, noodles, rice dishes, among others. Go Chinese at MODERN SHANGHAI and choose from an array of home-style Shanghainese cuisine. Fishing for the best Fish & Chips in town? 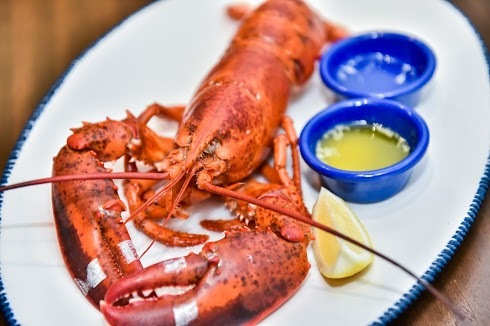 Get hooked on FISH AND CO. with its seafood dishes packed with flavor and freshness. If you fancy garlicky dishes, there’s KRAZY GARLIK. 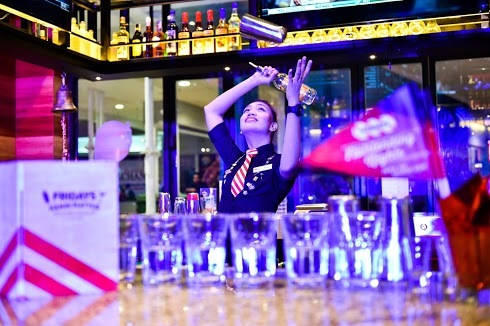 It has dishes that you will surely go ‘krazy’ about. And for a lovely café-like vibe and fresh-off-the-oven pastries, cakes and sourdough pizza, troop by BAKER AND COOK. Or go Pinoy this Valentine’s Day at HUKAD, where all-time favorite local dishes await you.